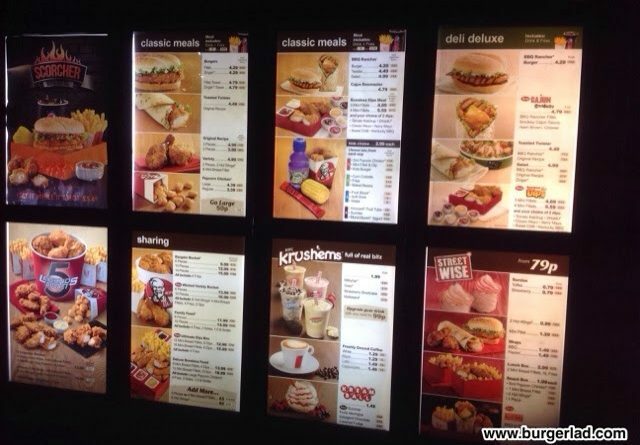 If you are looking for the best KFC UK price list you have come to the right place! 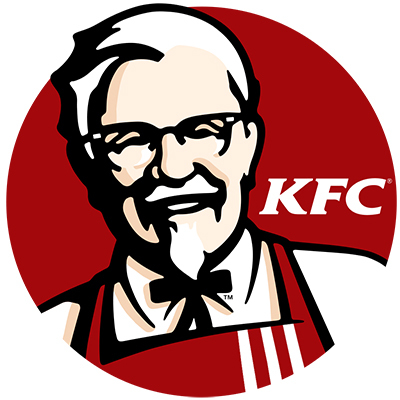 Since November 2013, we have featured Kentucky Fried Chicken menu prices to bring you the most comprehensive and up-to-date information available on-line. Please note, KFC prices vary across the UK due to various contributing factors such as location and/or the restaurant being franchisee owned. Our menu price list was collected in Cheltenham and was last updated April 2019. 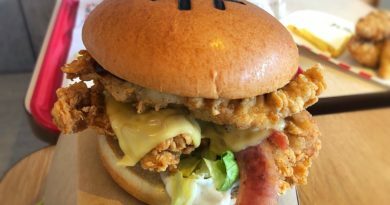 For other KFC prices for burgers not listed above such as promo items like the Ultimate Pulled Chicken Burger or other limited time offers be sure to check out our extensive KFC review archive here. 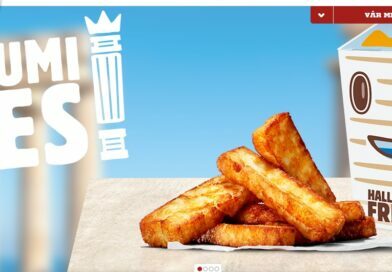 We bring you the very latest promotional burgers from KFC around the world and continue to be the industry-recognised KFC review website in the UK. Burger Lad® is your number one resource for Fast Food menu prices in the UK. If you are looking for the most complete and up-to-date McDonald’s, Burger King and KFC price lists then you have come to the right place. I don't know. KFC list them on website. Big Daddy Burger missing despite using two to create a Double Down. Odd. Will check inside next time. How much is the trilogy box meal? 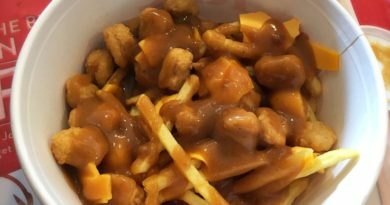 I've read your post "KFC Menu Items and Prices in the UK". Thanks for sharing worthy information! Your up their with Gandhi my friend! ^This is the most useful thing on here. remember to check your receipt from KFC! do they still do the zinger meals if so how much ? The three legends meal keeps being advertised. How much is it? Love this site well done !!!! Never realised how expensive kfc was I mean not to say I can’t afford it but looking at individual prices wow I am really surprised I mean an original recipe chicken salad is almost a fiver!!?? It’s nice you get a tortilla wrap in their and a little pot of dressing but it’s ultimately a crispy chicken salad how can they justify making that more expensive than some of the burgers by the way no veggie burger option! The salads and rice boxes are also marketed as light lunches so why the hefty price when as far as kfc are concerned these meals just aren’t going to cut it at dinner time so either you order them with something else ergo making the meal even more expensive or you opt for something else entirely for instance a boneless banquet which has three times the amount of chicken breast pieces and popcorn chicken, chips and a side so the choices are a. Be healthy and spend more or b. Be unhealthy and spend less. Not egscatly the best message to put out there but why make perfect Sence when you can just go completely off the Beaton track. How much is kfc mighty bucket for one for a large meal price.